The Laird Solution won the 1930 Thompson Trophy Race. This model was donated by the race sponsor. 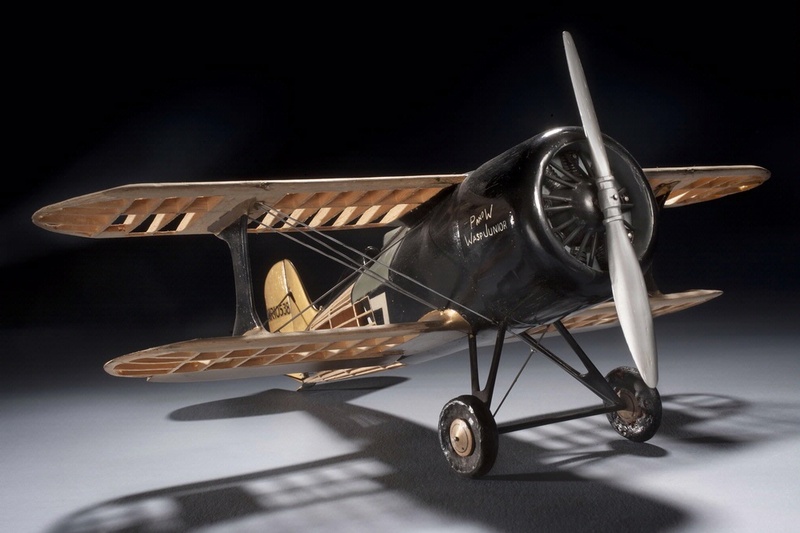 In 1930 Matty Laird designed and built a racing aircraft that would be the "solution" to beating the Travel Air Mystery Ship. The LC-DW won the 1930 Thompson Trophy, despite pilot Charles "Speed" Holman passing out several times due to exhaust gas leaking into the cockpit. 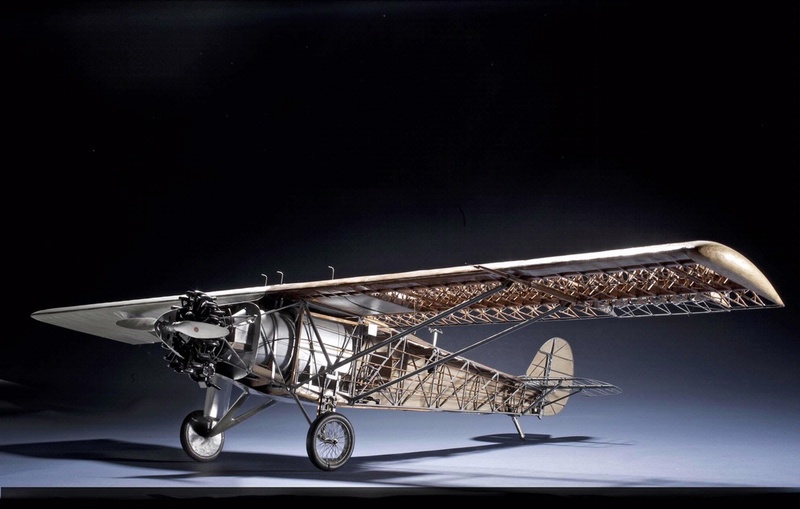 Many models of the period were similar to real aircraft in construction; as illustated by this model which was donated by Thompson Products in 1941. Photo by Eric Long, Smithsonian National Air and Space Museum (NASM 2011-00641). Find out more about Laird LC-DW-300 Solution 1/16th scale.